Mediation is a popular form of alternative dispute resolution (ADR) for parties engaged in a wide range of different lawsuits or issues. In some legal cases in California (and other states too), the courts may even require mediation as an intermediary measure. You may have experienced this previously during a divorce or other civil proceeding; however, most mediations are voluntary and that is often the secret behind their success. And while there are many pros to outweigh the cons of mediation, neutrality on the part of the mediator is one of the biggest benefits. 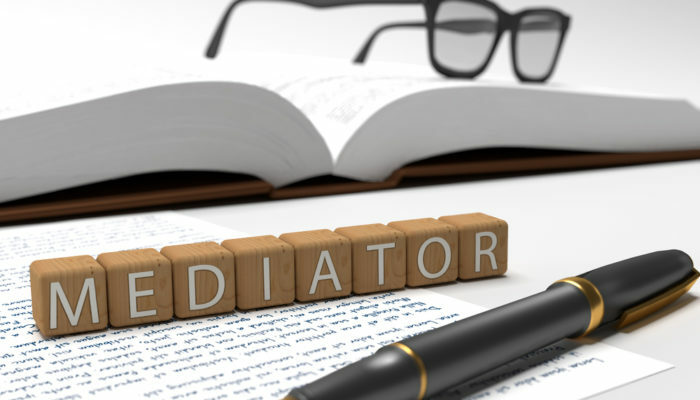 The mediator could indeed be an attorney or a retired legal professional (although they do not require a license and may even be specialized in other areas that are of help to your case) but in a mediation these professionals are required to maintain a completely neutral demeanor, working with you and the other parties involved to assist you in reaching an agreement. 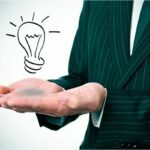 Voluntary mediations are often quite successful for business owners who may have become involved in a dispute with another company or merchant, a vendor who provides continual supplies, full-time employees, independent contractors, and more. 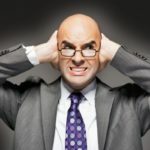 If you are involved in such a scenario, mediation may become an attractive alternative to litigation for many reasons. 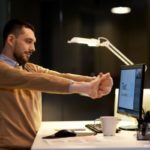 Most importantly, if this is a long-standing working relationship, mediation may be a way to resolve the problem and even allow you to continue working together later. At the very least, the adversarial quality may be removed from the process, allowing for a more frank and relaxed discussion of the issues at hand. The mediator is there to help you and other disputing parties take a closer look at the reasons for the disagreement, as well as keeping everyone focused. If a stalemate seems to be occurring, the mediator will often have to come up with more creative ways to keep the mediation moving along. Their role is not to decide the case, but rather to make sure both sides understand all the details of the dispute, allow everyone to be heard, and examine all the available options. Once an agreement has been reached and the mediator drafts and has all the required documents signed, the process is considered binding—with all parties involved beholden to keeping up their end of the settlement. Other benefits to mediation include greater affordability, speed in reaching resolution (this could be just a matter of hours, instead of days or weeks expended in the courtroom), and confidentiality.